According to Verizon CTO Nicola Palmer, the company will finally start to utilize the AWS LTE spectrum they own before the end of the year. They currently only have 700MHz spectrum (band 13) in play, but as they continue to build that out, with hopes of covering 90% of the country by the end of the year, they’ll start their growth strategy which includes AWS (band 4). Once they hit their mid-year goals for 700MHz, they’ll take to 5,000 sites and equip them with AWS antennas. The AWS spectrum will allow them to handle an ever-growing capacity demand for 4G LTE. From a device standpoint, Palmer mentioned that they have already advised partners on strategy and are expecting devices to ship with AWS support in the first half of the year. As she points out, you can’t have a network if you don’t have devices that can connect to it. With Verizon creating a multi-band LTE network, I can’t help but think this will be a blessing for those of us who love unlocked phones. 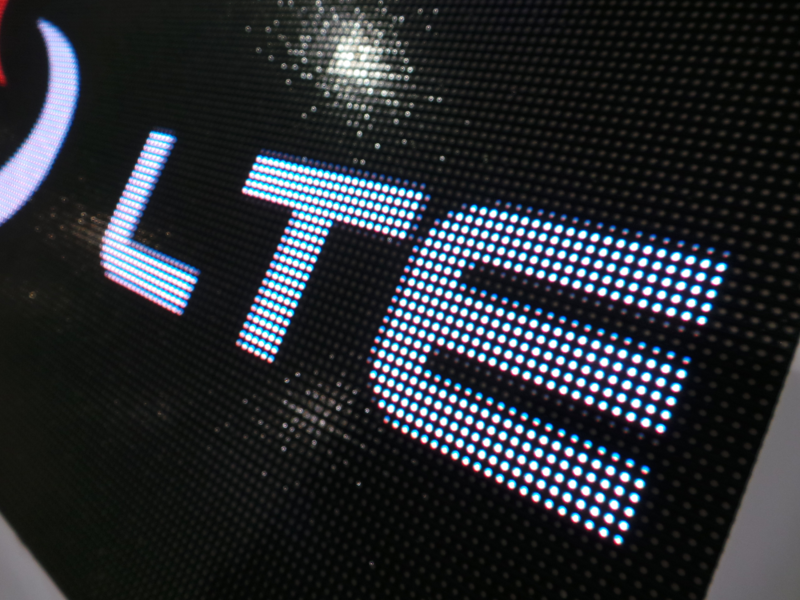 While new phones will need to be multi-band in order to support both of Verizon’s bands, this also should mean that chipset makers are going to really focus in on making global multi-band LTE chips that cover all sorts of frequencies. In fact, Qualcomm is already working on one. Palmer wrapped up by pointing out that their goal remains to have VoLTE service up by late 2013 or early 2014. After that, it’s on to LTE Advanced and the mega-speeds and LTE improvements it contains. Fun times ahead in the advanced mobile data network game, indeed.